What are Industrial Buildings Common Structural Issues? 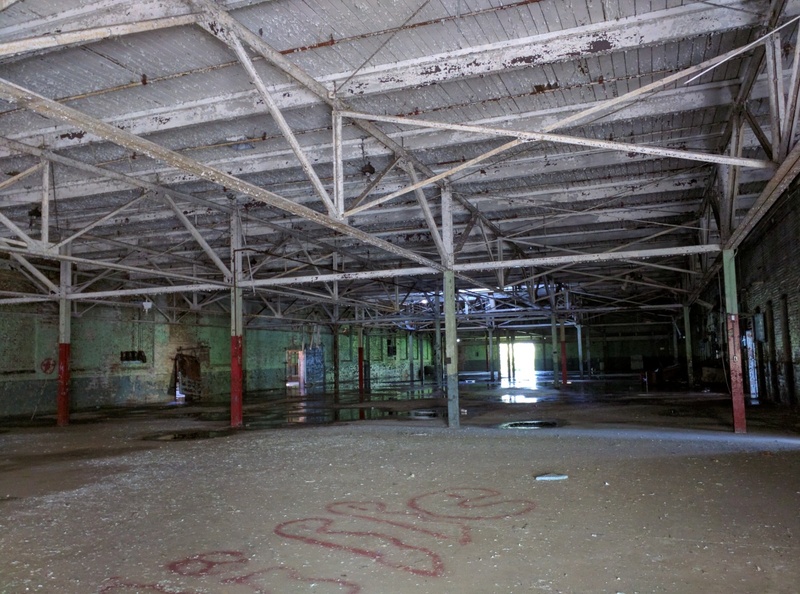 Industrial buildings are a critical component of the American economy. The manufacturing sector is the backbone of America and it’s inside industrial buildings where men and women of this country churn out goods that are used at home and abroad. Any event that temporarily shuts down production in these facilities can have devastating effects on the company, the workforce and the local economy. It is important that industrial buildings are maintained to ensure their safety and integrity. Industrial buildings come in many different shapes and sizes that will vary depending on the needs of the company and the era in which the building was constructed. Historically, industrial buildings were designed with robust structural systems that allowed them to remain in service for numerous years. Common historical building systems included concrete columns with corbel tops supporting concrete floor slabs; multi-wythe load bearing masonry walls supporting heavy timber floors and roofs; a combination of steel, heavy timber, masonry and concrete. In the modern era, many industrial buildings are light framed steel structures called “pre-engineered” buildings. These buildings are designed and manufactured and sometimes erected by pre-engineered building companies. Pre-engineered buildings are very economical and can be quickly brought into service. Despite the type of building system used, no industrial building is immune to the wear and tear that takes place over the years of operation. Exposed steel, masonry and concrete elements may weather requiring periodic maintenance. 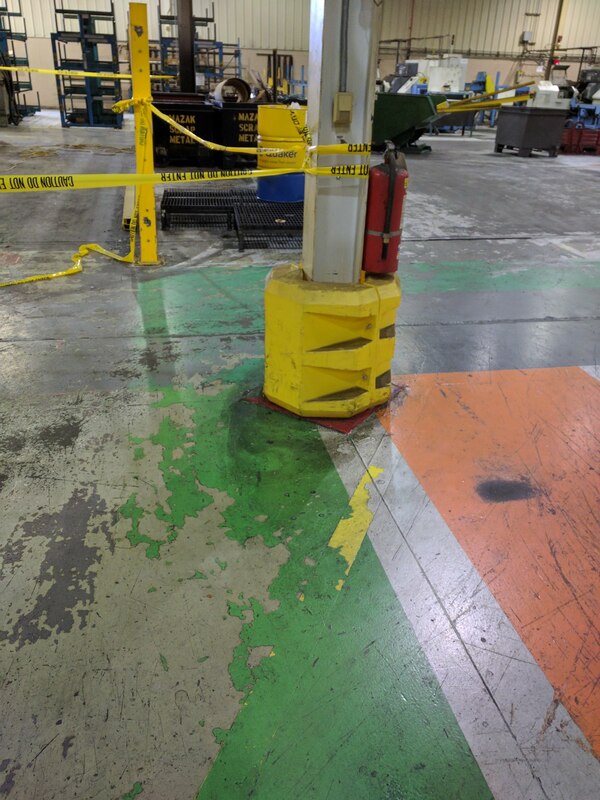 Heavy forklift traffic inside the building may result in dents, chips and bowing in walls and columns. Supplemental framing may have been added over the years to support additional equipment or utilities that results in overstressing in the original structure. 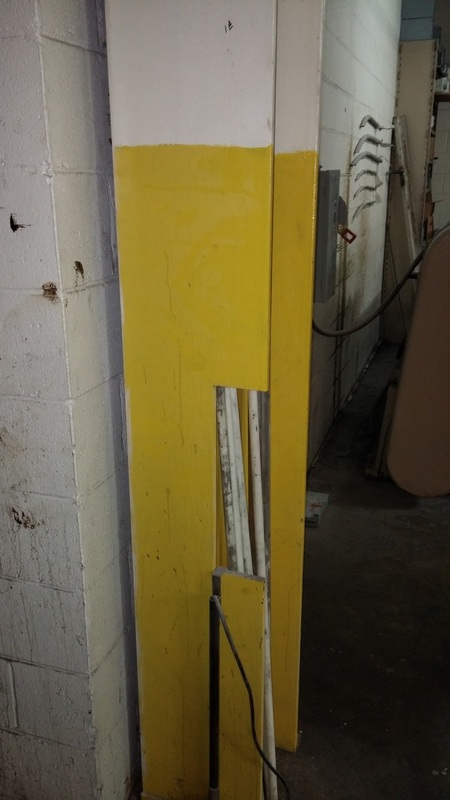 These are only a few examples of the issues we’ve seen in industrial buildings. 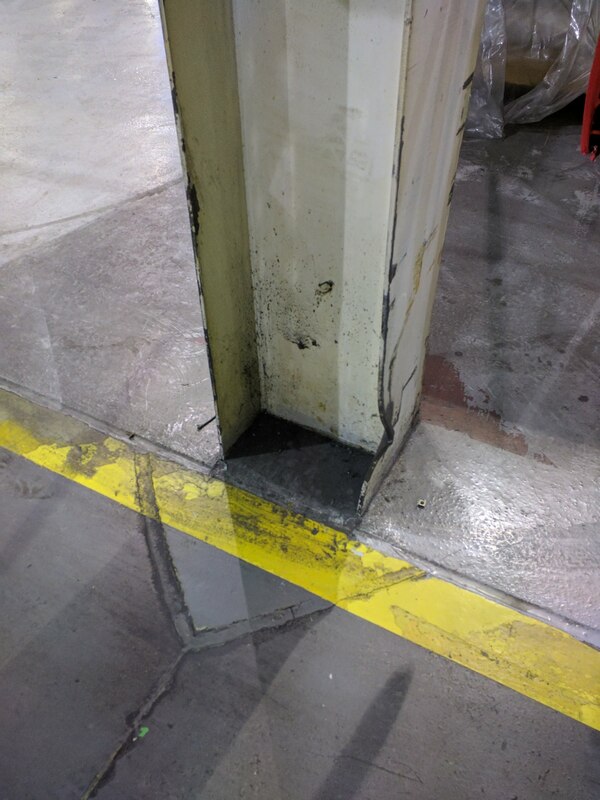 Ask any experienced forklift operator and they will tell you of a column that’s always in their way. Ask any column, and it will tell you its arch nemesis is a forklift operator. 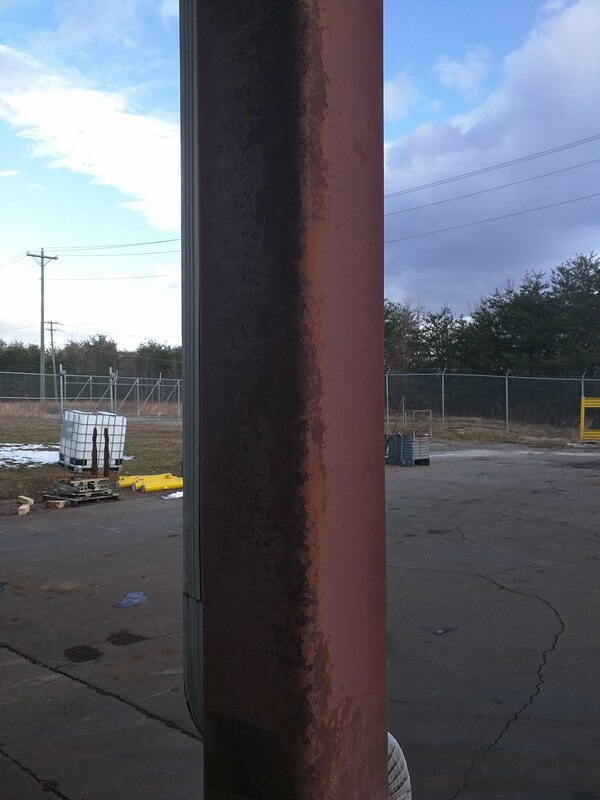 Regardless of the type of industrial facility, if there are forklifts or tugs operating inside, there will be damaged columns. 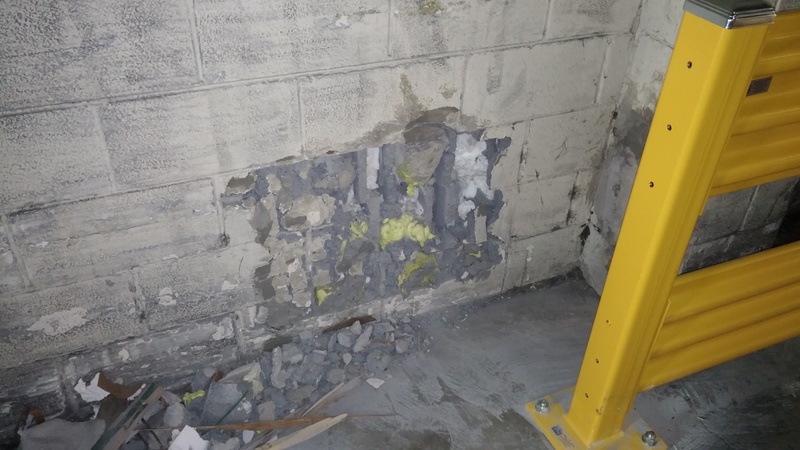 Similar to columns, walls can take a beating inside an industrial facility. Generally, the damage is caused by interior operations. 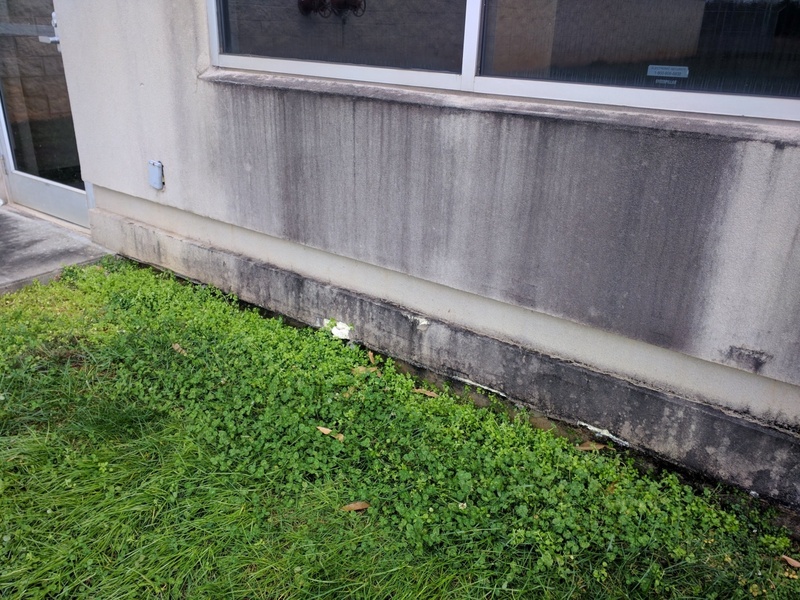 However, we’ve seen numerous examples of damage to exterior walls caused by landscaping operations or truck traffic around the perimeter of the building. A common myth in industrial facilities is that the framing (i.e. beams, columns, girders, trusses, etc…) can support the world. That is simply not true. Through the years, as the operations inside the facility change and grow, various equipment or utilities are added without regard to the capacity of the original structure. This can lead to overstressing and potential failure in the structure. This overstressing is exacerbated when an individual attempts to cut/chop/notch the original structure. The upkeep around the exterior of an industrial facility is key to keeping the building in service. 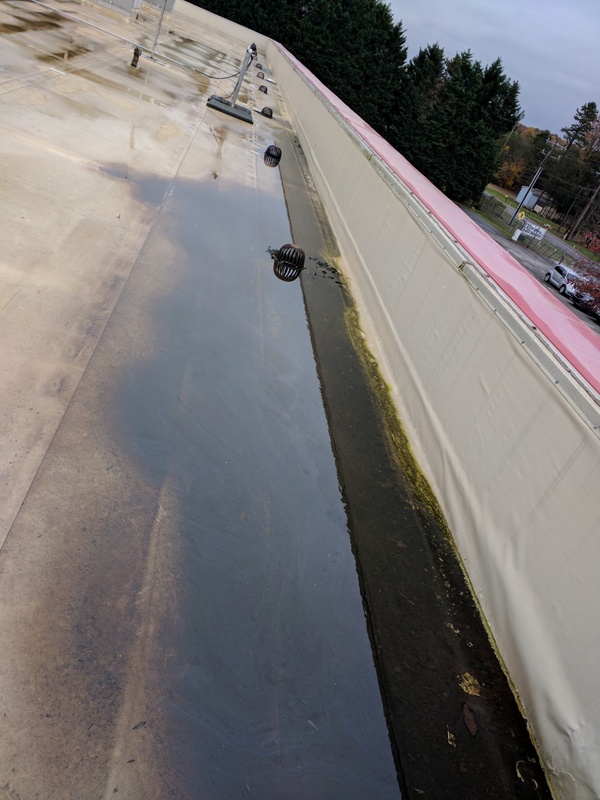 Common issues encountered include 1) inadequate cleaning of gutter and roof drain systems to prevent ponding water on the roof; 2) Coating system on exterior steel is beyond its useful service life or the steel was never coated/galvanized to protect against corrosion and 3) improper maintenance in exposed concrete surfaces. Protect the bases of columns using bollards or other sacrificial barriers. 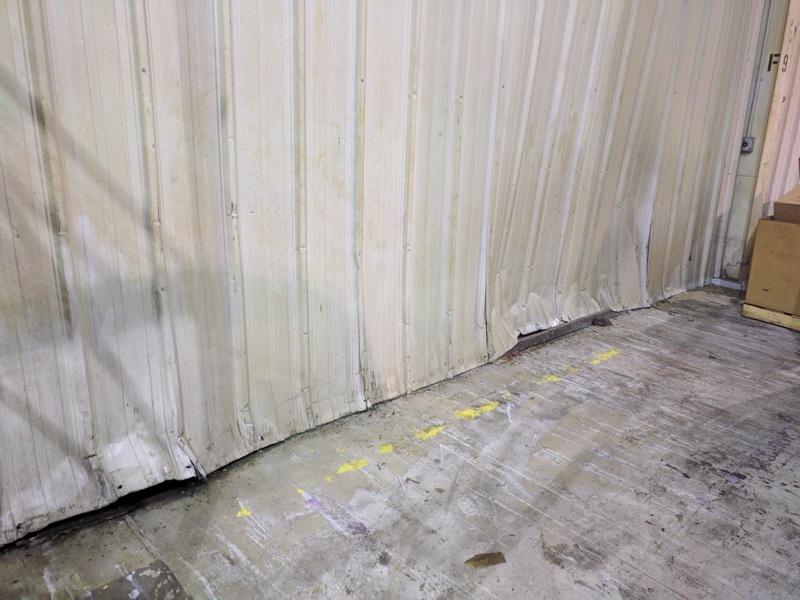 Install guardrails along the interior and exterior of walls where forklifts, truck or other equipment may be operating. For grassed areas around the exterior, install landscaping that will prevent landscaping equipment from hitting the building. Create a mindset in your employees that all modifications or additions to an existing structure cannot be made without approval from the facility manager. Educate all facilities staff that a structural engineer should be contacted prior to making changes to the building structure. We’ve seen cases where well intentioned employees added additional framing to a structure that resulted in more harm than good to the structure. Always consult a structural engineer! Prepare a maintenance plan that is reviewed periodically and implemented through the course of a year. As the seasons change, exterior maintenance needs may change and require constant evaluation. At a minimum, maintain and clean exterior gutter and drain systems. Clogged drains and guttering allows water to pond on the roof creating a higher potential for roof leaks and overstressed roof framing. We recommend you always consult a structural engineer with regards to coating specifications for exterior steel and concrete elements. 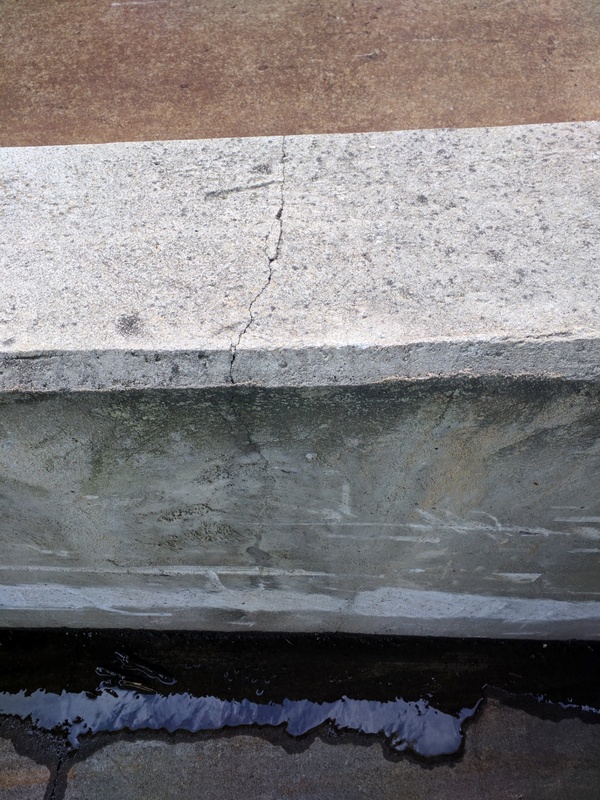 If you have areas with extreme corrosion in steel or spalling/cracking in concrete, a structural engineer can evaluate the damage and design the appropriate repair.